Richard... Jim Morrison's former press agent, confidant, and laughtime friend...I was there too. Jim and I sat together in the press box during John and Yoko's screeching, turkey gobbling, final performance... (whatever it was)...watching and waiting until the audience got the message and bailed out. Jim just looked at me and shrugged. 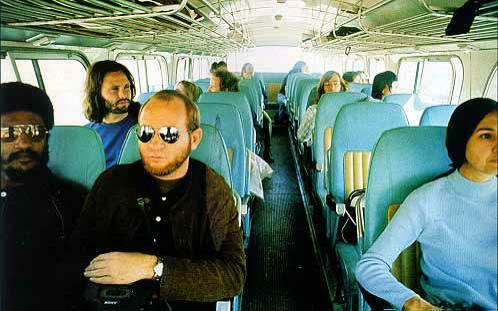 Here's something you might like.. "Jim Morrison: Projected Rumour"
The Author: Front row center with shades.